(JTA) – More than 2,000 people came to Citi Field in New York on Sunday — not to root on the Mets, but to revel in Jewish learning. Sivan Rahav Meir, a prominent political reporter for Israel’s Channel 2 News who has been outspoken about becoming Orthodox as a teenager, addressed a session on “Emunah (Faith) in the Age of New Media.” It dealt with Israel being at the forefront of technological advancement and how to merge new technologies with age-old values. Meir spoke at length about the pleasure of shutting down Facebook, WhatsApp and other social media platforms for the Sabbath. Joseph Lieberman, the former U.S. senator and vice presidential candidate, addressed contemporary issues in the news. “Congress has become more like warring tribes,” he said. “They have lost sight of common national goals and the Constitution. We may need to have a national crisis to overcome this before we can correct this problem. O.U. President Moishe Bane praised the commitment to Jewish learning in the Orthodox community. 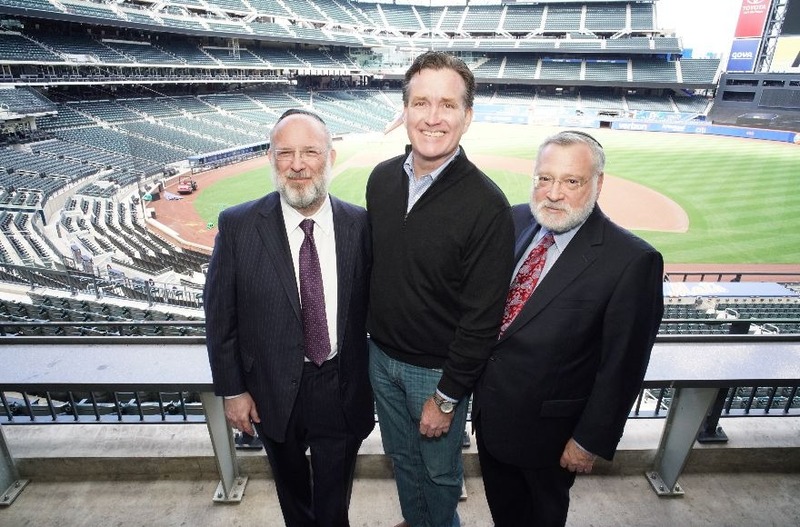 “Learning Torah has always defined and shaped our community, giving meaning and context to everything, from how we pray, to how we conduct our business affairs, to how we interact with our family and with society at large,” he said.